•TimeWellScheduled.com – Must Have WebApp for HR Professionals•DREAMSTIME- THE PROFESSIONAL STOCK PHOTOS!•How to Keep Your App Optimized in 2019•Let Us Battle With The Enemies in Space With Space Front•Live Home 3D – Interior Design :Let Your Dream Home Ideas Come True•EDELWEISS MOBILE TRADER- A MUST HAVE APP FOR THE TRADERS! Coordinating with a team of people- be it friends, family or work- can prove to be quite hectic at times. Getting everyone together at the same time on a call or a group chat and ensuring that everyone is present and on the same page is quite a tedious task. There is a need for an app that handles all of this coordination with ease. iOS app developers Fresh Labs, Inc. have looked into this and developed an app called FreshTeam to sort this out for you. With FreshTeam, coordinating a team is easier than ever. FreshTeam is a new messaging app for the iOS that will save the precious time of mobile teams. It comes with the features of most team coordination apps and a set of unique additional features that set it apart. 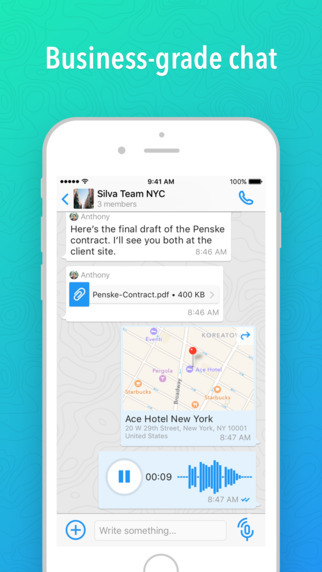 You can view your whole team on a map and communicate through group calls, texts, email and other means. With the map widget, you can know the location of every person on your team, right down to the exact address. You no longer have to waste time calling everyone and finding out where they are. 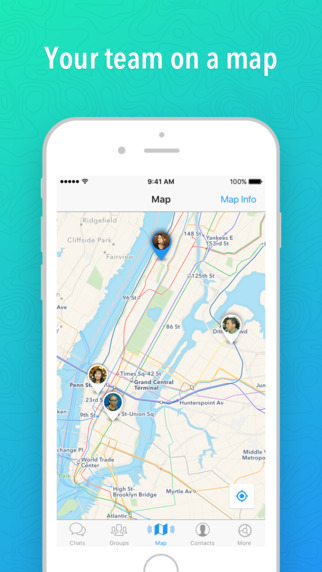 Users can also create places to receive alerts when a contact is nearby a certain place. Another feature of this app that makes it really unique is the privacy control that it offers. If you do not wish to share your phone number with those on your team, you can use your FreshTeam username to connect with them. Also, you have the option to control who you share your location with and when. The app handles all your worries about privacy and keeping yourself secure. With the map widget, it becomes so much easier to keep a track of your team. With a single glance at your device, you can know who is where on your team. 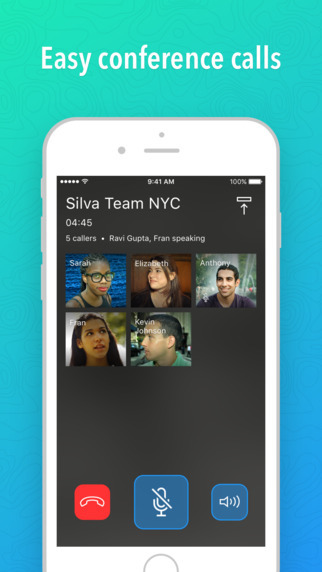 Through this app, you can have texts and calls in groups or one-to-one with your team. There are options to share voice notes, files, photos, videos and much more as well. You can also check the messages you send to know if they have been sent, delivered and read with one check, two gray checks and two blue checks respectively. You get all the flexibility you need with this app. Sharing data and keeping your team updated is simple and easy with this app. If you are worried about the quality of business calls, worry not with this app. You can create group chats and also conduct high quality and high definition conference calls using this app. When you create the group, you can give it a name and add members. Admin permissions can be given to any of the group members too. When a new group member is added, they can view the discussions from before they joined too so as to catch up easily with the rest of the group. The FreshTeam app can be downloaded from the App Store for free. All you need is an iOS device with iOS 8.0 or later versions. The main downside of the FreshTeam app is that continued usage of GPS running in the background can deteriorate your battery in no time. 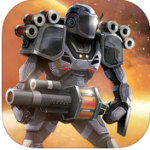 Galaxy Control: 3D strategy : Highly Recommended !! We are happy to review your apps in Apps4Review.com, please submit your application for review. DREAMSTIME- THE PROFESSIONAL STOCK PHOTOS! 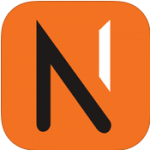 EDELWEISS MOBILE TRADER- A MUST HAVE APP FOR THE TRADERS! Apps4Review.com is the community, where authors get paid to write reviews and articles. If you own iPhone/iPad/Android and willing to try out new apps and write review, then you contribute to us as an author. To know more details, just drop your info in the contact form. Thanks. We keep our review policy simple based on 5 Star Ratings. 5 for the AWESOME and 0 for the AWFUL. We do recommend that you read the review from start to finish and not judge the app solely based on the final score given at the end. We also encourage you add user score based on your own experience. Thanks for visiting us for all things apps related. We are building new community features.